Barton Associates Named in Top 100 MEP Giants List! Barton Associates is honored to be among the nation’s top mechanical, electrical, plumbing and fire protection design firms with our recent ranking on the Consulting-Specifying Engineer’s 2018 MEP Giants List. We apply focus, dedication, practicality, precision and longevity to each project we deliver and live by these principles to help us achieve our mission-We Make Buildings Work. Our work at the UPMC Shadyside Hospital in Pittsburgh, PA was a featured project. The project faced several challenges but with extensive coordination between all stakeholders the project has proven to be a success. Learn more about the project here. 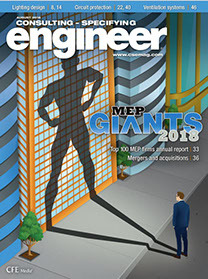 The 2018 MEP Giants report published by Consulting-Specifying Engineer ranks the top 100 MEP engineering firms in the United States and Canada. The in-depth analysis of these firms appears in the August issue and reveals what’s going on in the industry and how it has changed over the past few years. 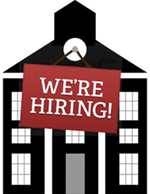 The full list can be found here.